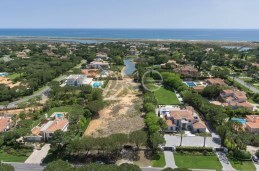 A property of this size in one of the most wanted areas of the Algarve is very rare to find. 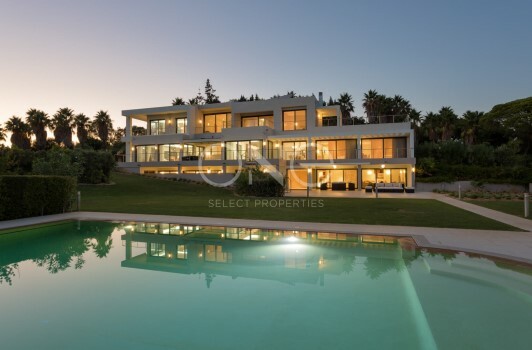 With beautiful grounds, surrounded by mature palm trees and an impeccable lawn, this Villa stands out for its architecture, privacy and exquisite attention to detail. 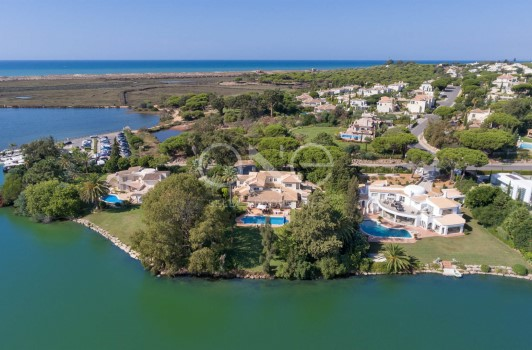 Charming property with a unique setting: the Lake at Quinta do Lago. 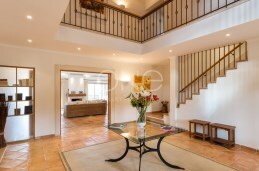 Undoubtedly , a gem for its location and traditional charm. 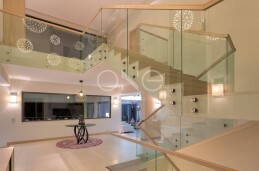 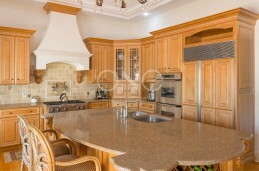 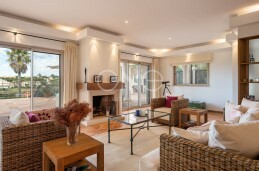 Spectacular four bedroom Villa in the most desired address in Quinta do Lago: Parque Atlântico. 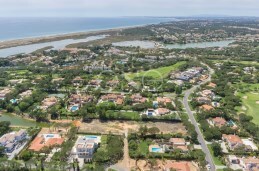 With an extraordinary size, this very large plot is probably one of the last large plots for sale in the renowned resort of Quinta do Lago. 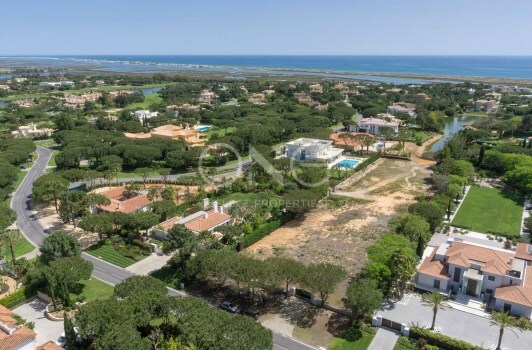 A wonderful Villa built to the highest specifications in one the of the most sought after areas in Quinta do Lago. 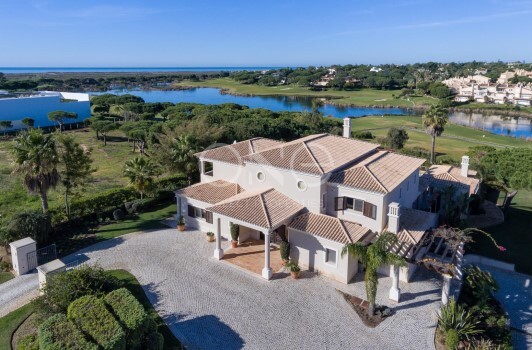 Location is everything for this wonderful family home, with unsurpassed views to the lakes and the San Lorenzo Golf course.